The business environment is experiencing an all-time high as it relates to the pace of change and the interdependence of its moving parts. 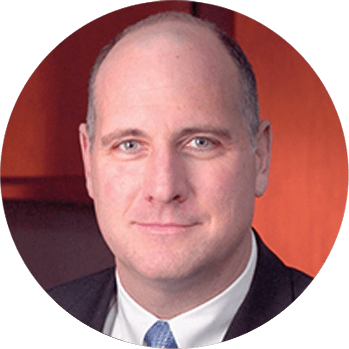 An individual’s or organization’s decision to invest, or not, in professional growth and leadership development will ultimately drive an organization’s success and ability to sustain high performance. Companies need effective leaders to not only drive success for the organization, but also to ensure the retention of talent. When you choose Emergent to assist in your leadership development needs, you’ll quickly see that our training is different. We provide coaching support subsequent to the training activity, which provides both the support and accountability necessary to make lasting and impactful change. We train our leaders to not just lead effectively, but to guide other individuals and teams within their company. We can help you develop emotional intelligence competencies, learn how to be influential, develop a clear communication style, master listening, increase self-awareness, understand the dynamics of coaching and mentoring others, and build high-performing teams. 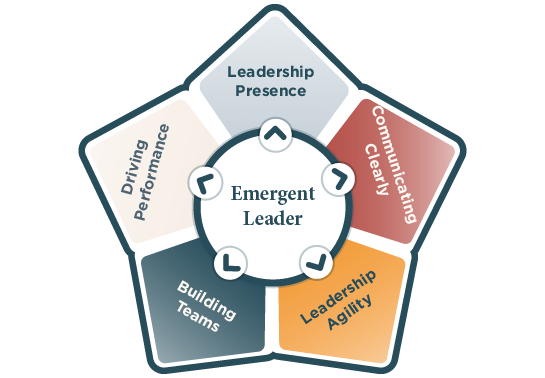 Emergent offers proven leadership development training programs that support every leader at all levels of the organization, from the individual contributor to the CEO and chairperson of the board. We are pleased to offer a variety of trainings, including one-hour webinars, full-day leadership development seminars, and LeadFORWARD, a yearlong, transformational leadership experience.